Radiesse® is a temporary filler made up of calcium-based microspheres suspended in a natural gel. 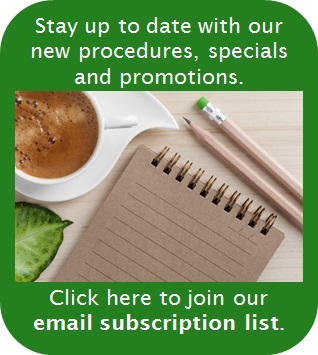 This safe and minimally invasive procedure helps bring back volume and fullness to the face. As we age, soft tissue in the face degenerates, resulting in a thinning of the skin and a loss of firmness, plumpness and elasticity. This leads to sagging, sinking and a general flattening of facial features. By targeting the cheeks and smiles lines, corners of the mouth, chin wrinkle, marionette lines and pre-jowl areas, Radiesse® is an effective solution for restoring volume, reducing the signs of aging and helping you look fresher and more youthful. Click here to view Radiesse® before and after photos. 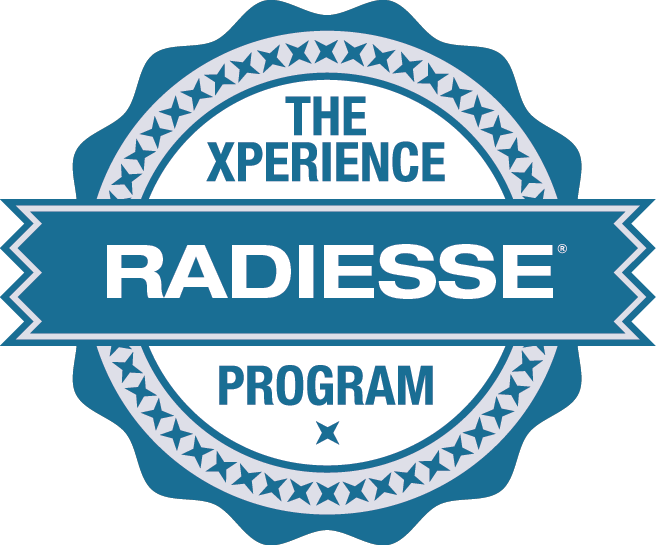 At the Cumberland Laser Clinic, we participate in Merz Aesthetics Consumer Rewards Xperience Program with respect to treatments with any one or more of RADIESSE®, ULTHERAPY® and BELOTERO®.